It was inventor Benjamin Franklin who wisely stated, “Don’t put off until tomorrow what you can do today.” This quote applies to almost every field and area of interest, including dentistry. People avoid a dental checkup for a variety of reasons and increase the risk of causing more damage to their teeth. 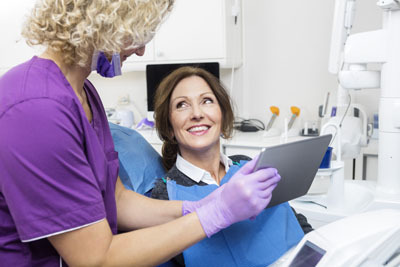 Here are seven signs that you should schedule a dental checkup at our Portland office. Has it been over six months since the last dental checkup? If this is the case, then a dentist appointment at our Portland office is even more critical. A dentist can clean between the teeth and discover the signs of infection before it can spread.